Do you have an excellent understanding of and hands on experience in front- and/or backend software development? Woud you like to help customers solve contemporary IT challenges applying the latest technologies and processes? Writing white papers, blogging and participation in Java related events and conferences are a definitive plus. Engineering Degree / Engineering PG in Computer Science from an Institution of high repute in India or abroad. high performer in academics. Xebia Group consists of three specialized companies: Xebia Software Development, XebiaLabs and GoDataDriven. 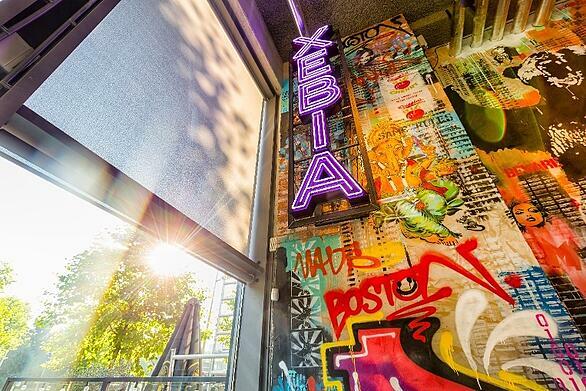 XebiaLabs, spun-off from Xebia group in 2009 in Boston in US. XebiaLabs offers the next generation standard Deployment and Release Automation solutions (Deployit and XL Release) XebiaLabs has been rated as "Cool Vendor' by Gartner. GoDataDriven, another spin off from Xebia is a leading Big Data consultancy. The company is strategic partner of Cloudera, 10gen, Horton Works and DataStax and offers training for MongoDB, Hadoop and Cassandra. They also offer a new generation recommendation engine called as "Divolte" based on open source technology and brings personalization to your platform"